Ask SleepBetter: How Long Are My Dreams? This is a persistent myth. Dreams last much more than a few seconds. “We dream every 90 minutes throughout the night, with each cycle of dreaming being longer than the previous,” explains [dream expert Lauri Quinn] Loewenberg. 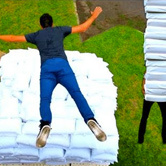 “The first dream of the night is about 5 minutes long and the last dream you have before awakening can be 45 minutes to an hour long.” It is estimated that most people have more than 100,000 dreams in a lifetime. Loewenberg says, by the way, that the most common dream involves a spouse cheating. Fortunately, she says, it rarely has anything to do with actual cheating. 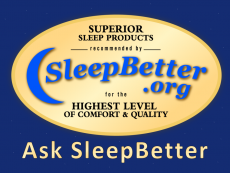 Do you have a question for Ask SleepBetter? or simply post it on the SleepBetter Facebook Page.